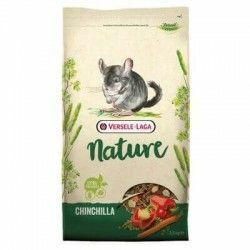 This feed for chinchillas and degus is formed by granulated pressings of special form not containing sugar added and are rich in fibers and aromatic herbs. 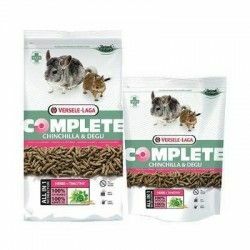 The feed for chinchillas and degus to be granulated, pressed prevents your pet select the food they like best and that could lead to a nutritional imbalance, as to be granulated, pressed eat all food from the serving size alike. Ensure an absorption rate elevated, and a dental hygiene optimal. Florastimul for healthy intestinal flora. Essential oils for good resistance. 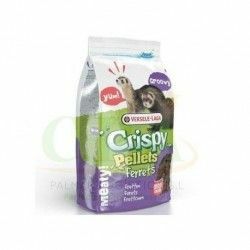 Extracts of yucca that significantly decrease odors. Composition: by-Products of vegetable origin, Extracts of vegetable proteins, Herbs, Seeds, Minerals, Fructo-oligosaccharides, and Extracts of yucca. 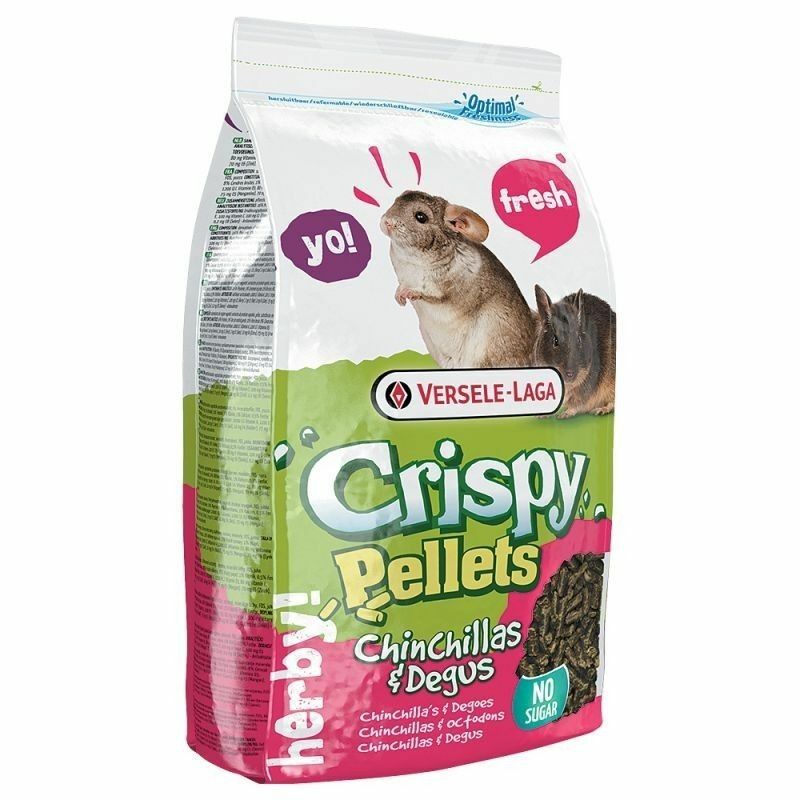 Available in packages of 1 kg. Description: Chinchilla & Degu Crispy pellets is a food professional for chinchillas and degus that incorporates all the nutrients needed for their proper development and to make your chinchillas or your degus are healthy and with all the necessary vitality.